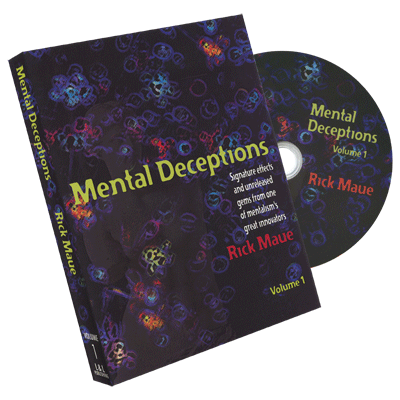 Despite over four decades of magic and mentalism experience, Rick Maue has always managed to remain a bit elusive...until now! On this DVD set, Rick presents a number of his signature pieces, as well as several unreleased items, with many of the effects coming from his working repertoire. What's more, no sleight of hand is required. Rick calls it VdM Magic - material that's so technically easy that the Venus De Milo could perform it! In other words, everything is well within the technical reach of every performer. 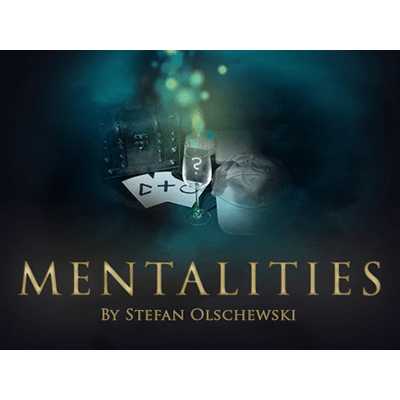 You'll also be able to step inside the mind of Rick Maue during informative interview segments conducted by magician Francis Menotti. You'll see for yourself why Marc DeSouza once asked Rick, "Why is it that when I see you lecture, I feel like I am watching a mad scientist at work?"